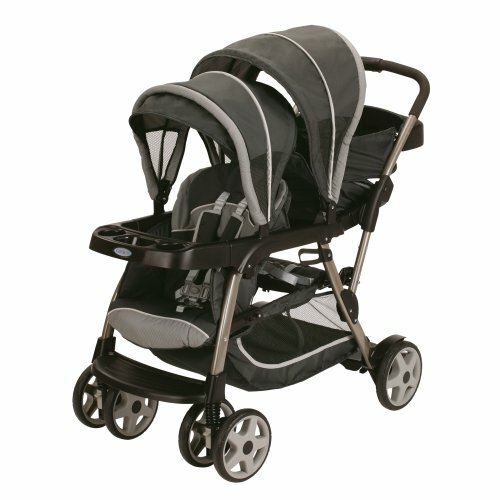 If you have a baby on way or he/she has arrived, one thing that you definitely need to shop for is a stroller. It is also good for parents who are planning their second baby, because holding two of them, while you are out gets very hard. 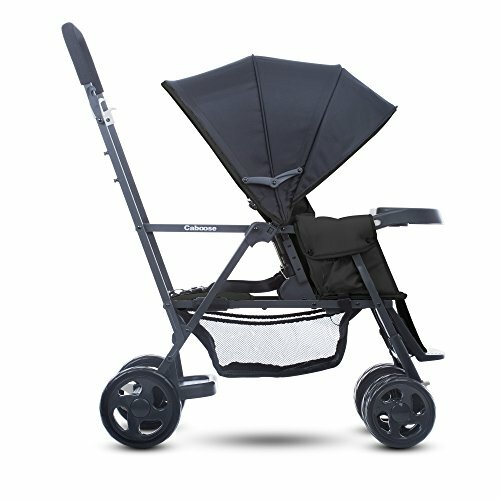 First time parents really don’t understand the need of a double stroller and when they decide to buy one, their baby is not ready to stay in it. Thus, it is best to buy a stroller beforehand or right after the birth of your baby. It is best for kids who haven’t started crawling and rely on you completely. Double strollers for infants and toddlers are now a huge thing and people invest in them at their first baby. This makes it a good investment at the right time and they can utilize the double stroller for a long time as they plan for a second baby. Strollers only carry one child, but a double stroller is able to carry both your children. And if you have twins; then this is the only choice to make. But this can be really challenging and confusing! 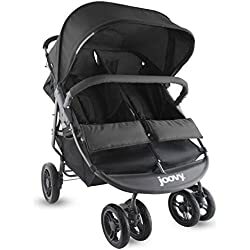 Buying a stroller is just like buying a car; there are so many out there and they all look great but you really have no idea which one you need to buy. Before we think about which double strollers we can buy, there are some things that you must know. 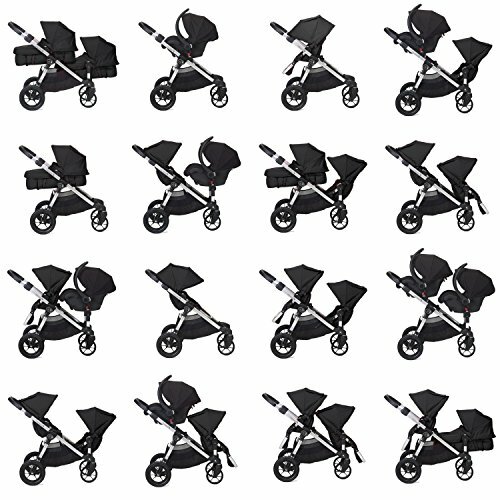 There are different types to double strollers and having knowledge about them, allow you to make a good choice. Here is a quick briefing about types of double strollers which will aid you in making your final choice. Side-by-side strollers have two seats for the babies and both are next to each other. There are a lot of perks for the babies in this as they both get to see the same things and overall have the same the experience. 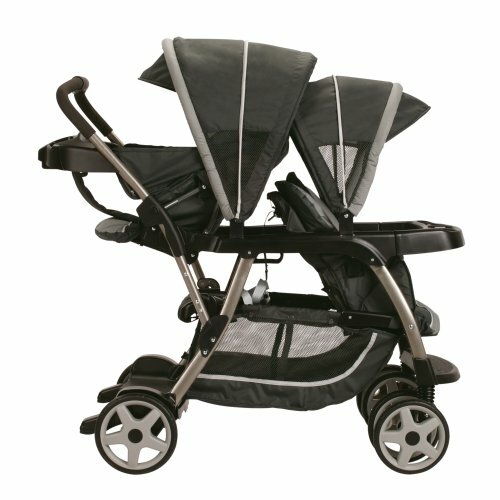 The best part about this type of double stroller is that they have further types to them. 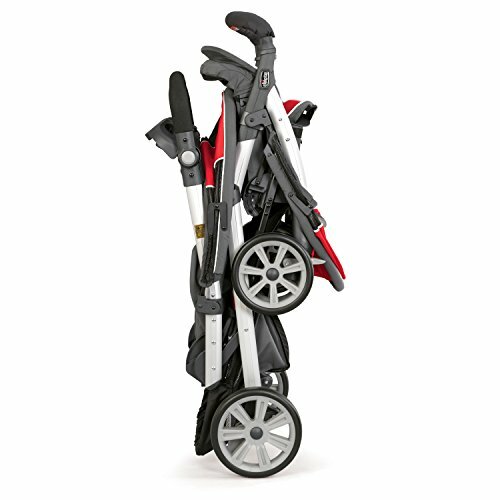 You will find a one that is amazing for parents who are indulged into sports like hiking as they have three wheels. 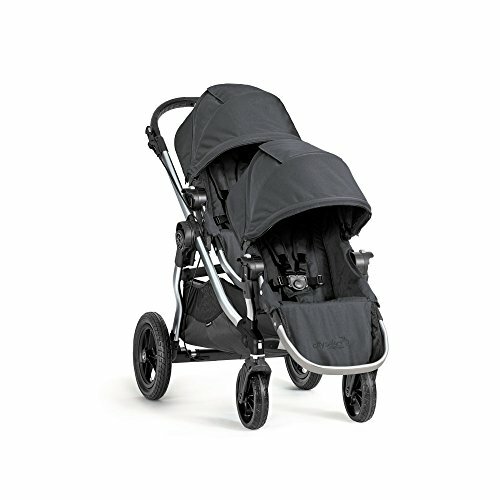 You can also get an umbrella double stroller and a fixed wheel stroller in the side-by-side stroller type. Then we have in-line strollers. The seats in this stroller are placed in front of the other. They are easy to move and are an excellent choice to make if you have an infant and toddler. It handles both the sizes really well. However, it will not be a great choice to make if you have toddlers as they both won’t get the same view and the fight can be real to handle. 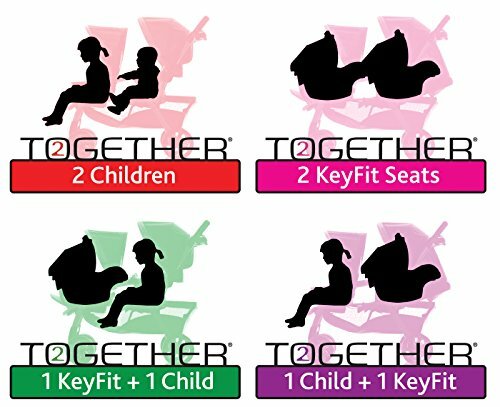 Both the seats have different features which makes one better for the infant and the other one for the toddler automatically. You can get tandem strollers and stand-on strollers when it comes to double strollers. 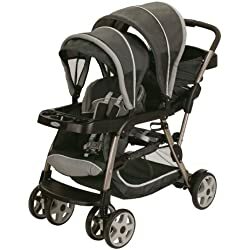 With you knowing about the two basic types of double strollers for your babies, you need to have some tips in your hands before you dig into buying one. So here are some quick tips to follow if you are planning to buy a double stroller for your babies. 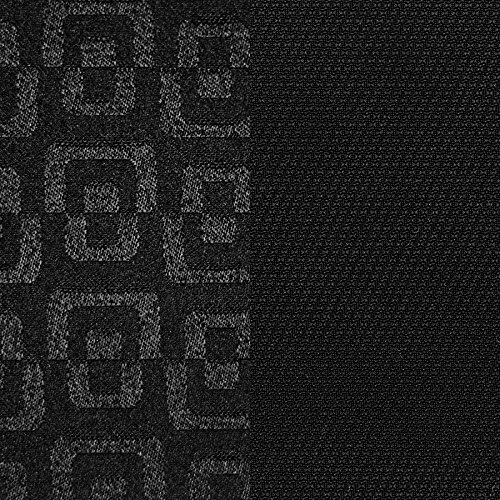 Considering these elements will make your final choice amazing and worthy. Consider the age difference between both your kids before buying a double stroller. 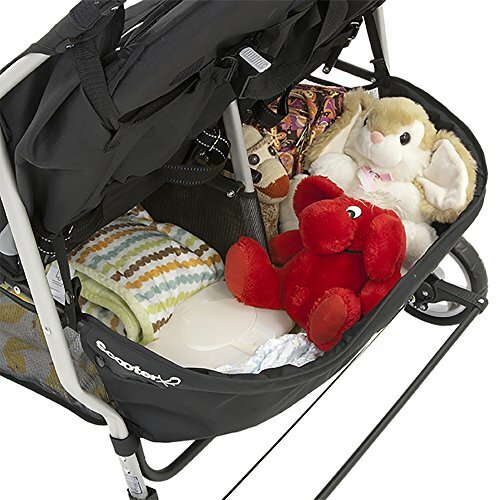 If you have a newborn and an infant, then a tandem stroller will be a great pick to make. This makes it easier to place the infant in the rear seat. 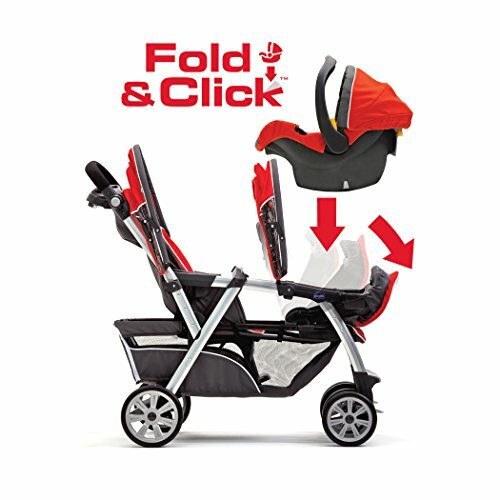 The canopy makes it easier for the infant baby to enjoy his privacy whereas the toddler can be in the front, enjoying his views and being mobile too. On the other hand, if you have both toddlers, then you need to look for a side-by-side double stroller as they will demand the same views and experiences anyhow. How frequent do you intend to use the stroller? This is really important to know as this will set the basis for the features you will need in it. 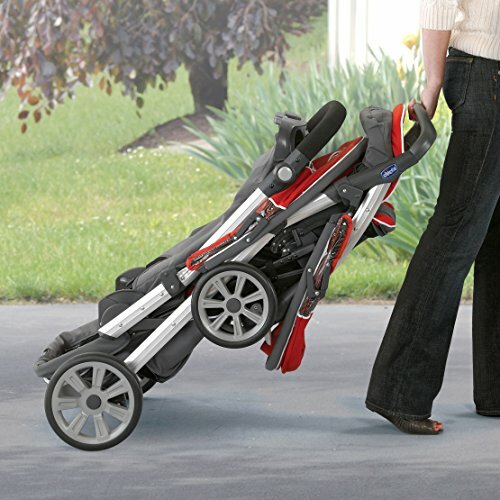 If you plan to use it frequently, then it is better to get a stroller with some storage space and parental trays. 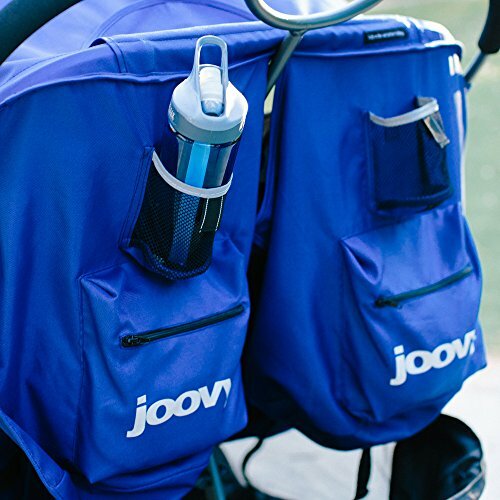 This helps you in carrying everything you need for your baby and for yourself in it easily and you will not need to carry anything extra. 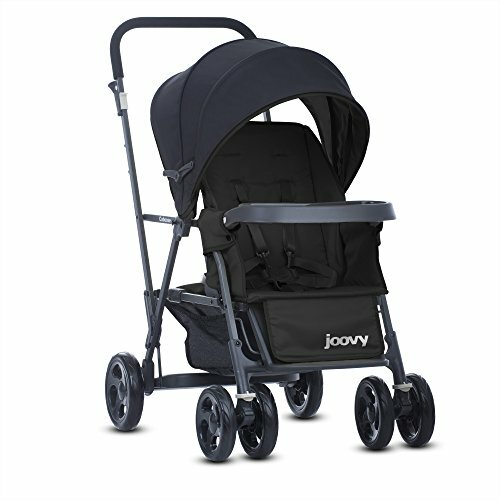 Versatile double strollers are hard to find but it really depends on your budget mainly. 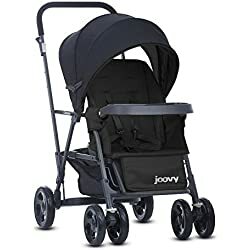 It is true that double strollers are usually planned for casual parents but there are some versatile strollers too which are meant for active parents. They will certainly cost you more because they have extra features and technology instilled in them. 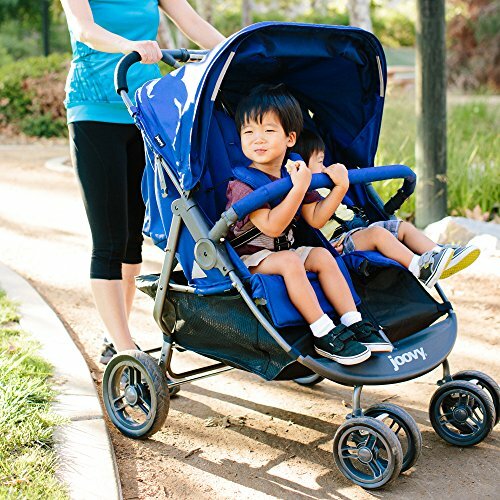 These strollers might not offer you a lot upfront but they really act amazing in case of activities and sports. So once you know what matters the most to you and what you need in your double stroller, you are ready to go shopping for your babies. 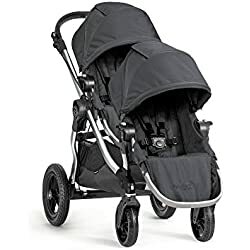 Here are the top 5 double strollers that you can choose from as they have gathered great reviews overall and you won’t regret buying any of them. The maker of this stroller has termed as one of the most versatile double stroller accessible in the market. Its wheels are made of foam which makes it wonderful for simply any use. 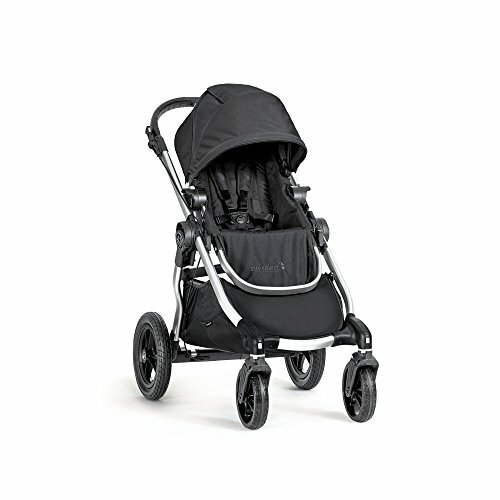 It offers a smooth ride to the babies and keeps parents stress free. 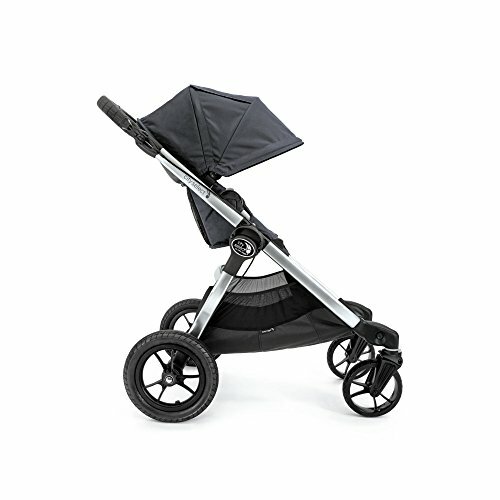 The best part about this stroller is that it is compact and really easy to move and operate with it is friendly. It also has a canopy with a peek-a-boo window. 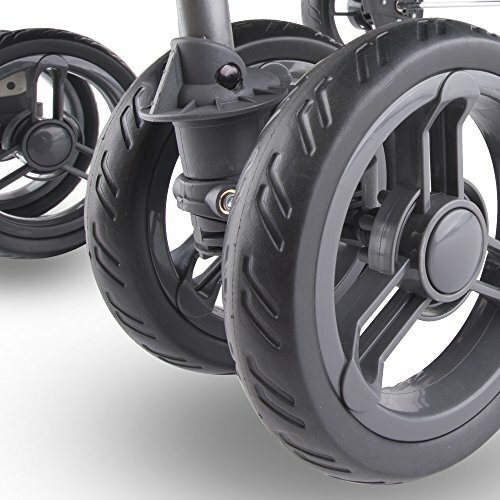 You also have the accessibility of locking its front wheels. However, the only con in this stroller is that it is a bit heavy. This is a side-by-side double stroller. It majorly focuses on toddlers and has been made for them. It is 30 inches wide which makes sure that all size toddlers can fit into it. Its width also makes it easier for it to go across any door as it is more than a standard door size. 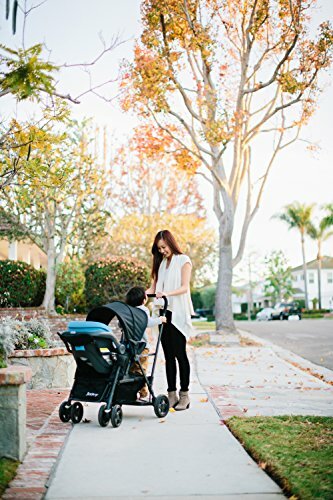 It can also hold up to 90 pounds quite easily and the internet is flooded with positive reviews about this amazing stroller. It is really easy to manage and operate and the extra-large canopy makes a wonderful shield for kids on summer days. Each seat side has a pocket which makes it spacious and also one to bring along anything that they might want for their kids. However, there are some cons to this wonderful model. The handlebars are short and the harness is a pain really as it gets real hard to adjust it. Try these two at the retail shop before you buy it. If you are okay with the handlebar and harness then you can enjoy with it. 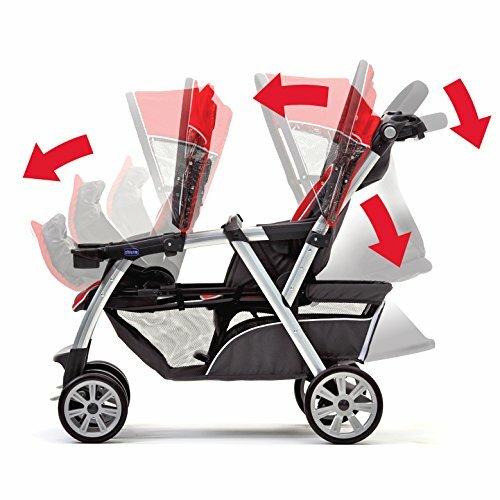 This double stroller has been designed keeping in mind two different babies of different age and size. 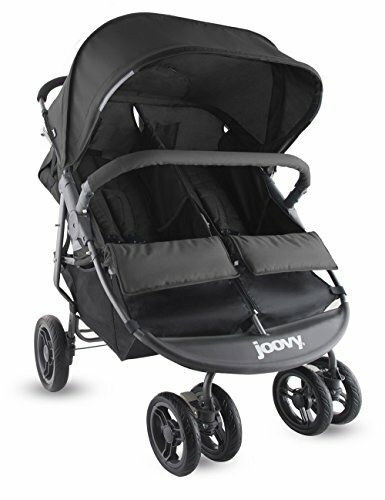 This is an in-line stroller and offers ease to parents who have an infant and toddler both. 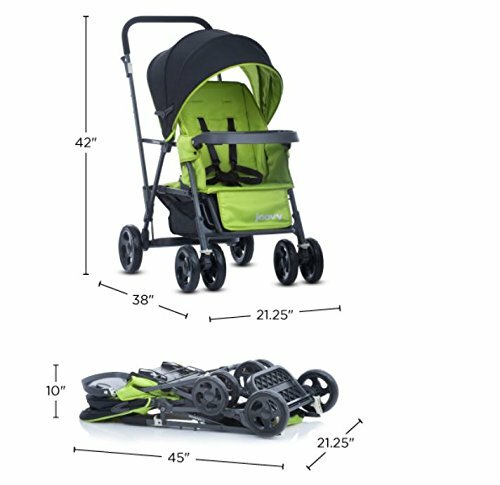 There are harness systems on both sides of the stroller which makes it super easy to convert the stroller in any position, anywhere. It has the ability to hold kids of up to 50 lbs on the front seat and 40 lbs on the rear seat. So it can easily accommodate in a car seat when you position it according to your car’s need. It might take more than one seat but it is easy to make it your travel buddy. The large storage basket is a great point because there is so much that you need to carry with an infant and a toddler. Both need different things and you can easily carry everything in its; storage basket. The only negative trait in it is that it is a little hard to manage and operate it. Moving it is hard because the front wheels are a little tricky and they turn into all directions. Other than that it is smooth but the wheels do get really annoying. If you just had twins, congratulations and you can buy this! 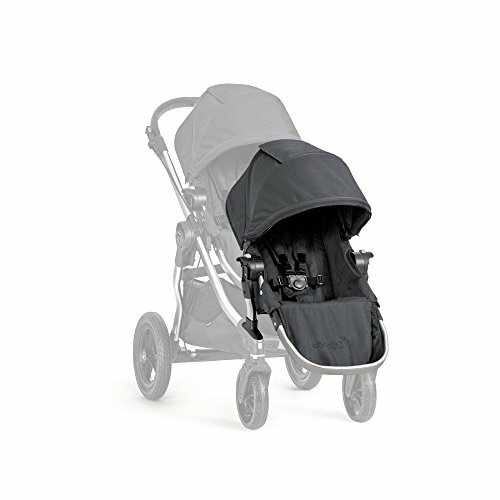 It is termed as the first double stroller that focuses on managing two infants. But at the same time, it is great for a toddler and infant both. 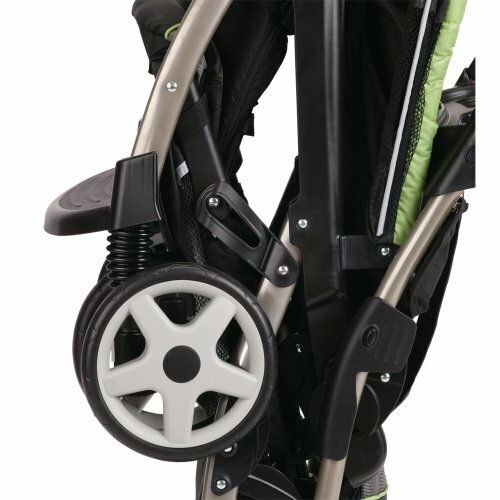 The locking front swivel wheels are a pro for sure as they make it easy to move the stroller around. It is also easy to handle and fold within less than a minute which certainly makes it user friendly. 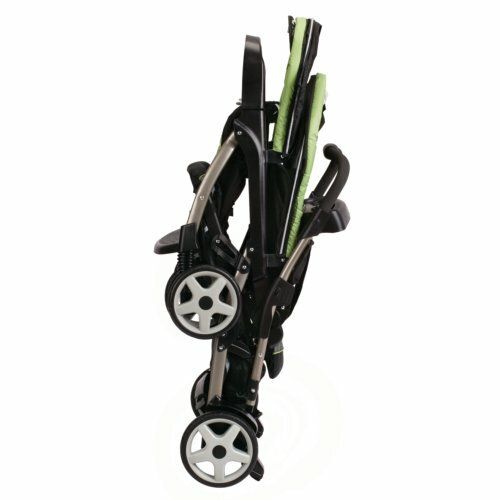 The storage basket is great and has a zip to it which makes it easy and quick to open and close it. Moreover, it is lightweight which yet again makes it easier to move around. The only bad thing about it is that it seems bulkier to some users. Other than that, it is a good choice to make. 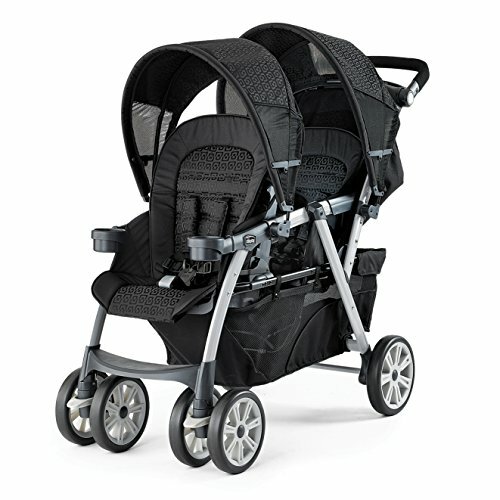 This is one of the best, compact and easy to maneuver in-line double stroller for parents with two kids. 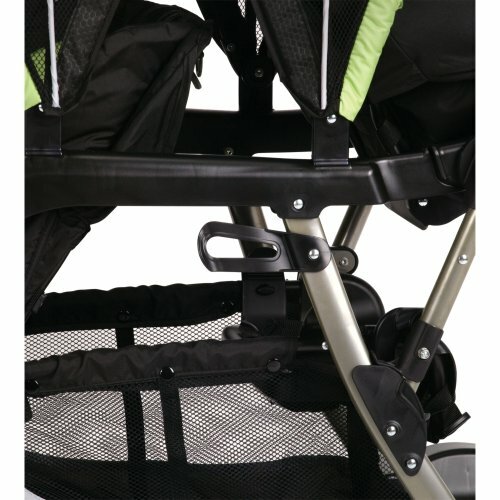 This is a tandem type in-line stroller and is a great pick if you have an infant and toddler. It can support up to 45lbs easily. 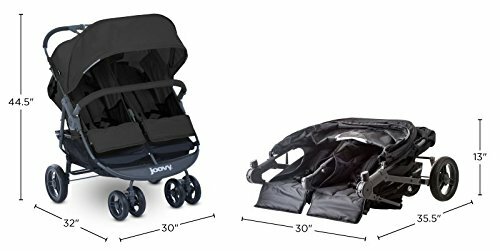 The loved feature about it is that it is compact and doesn’t appear to be way larger than most of the strollers. It has a great and large canopy which is easy to remove whenever one wants to. The universal car seat adapter is also amazing as it can let you use it during the car too and you don’t have to remove and place your kids in it again and again. The only bad part to this amazing stroller is that it has a small storage space which will make it hard to fit in everything, for both kids. 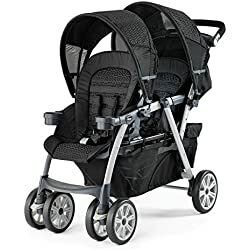 At the end, this is all that you really need to know about and you are good to invest in a double stroller for your kids and make your outdoor visits easier and faster. 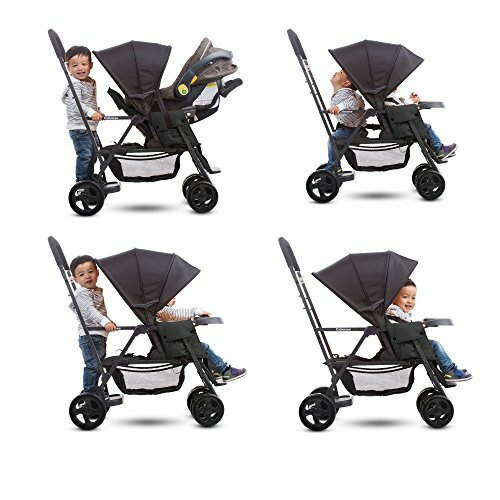 Go buy your best double stroller and handle both your kids at the same time like never before.